Heather Durham is a Nashville based photographer with over 15 years of experience. 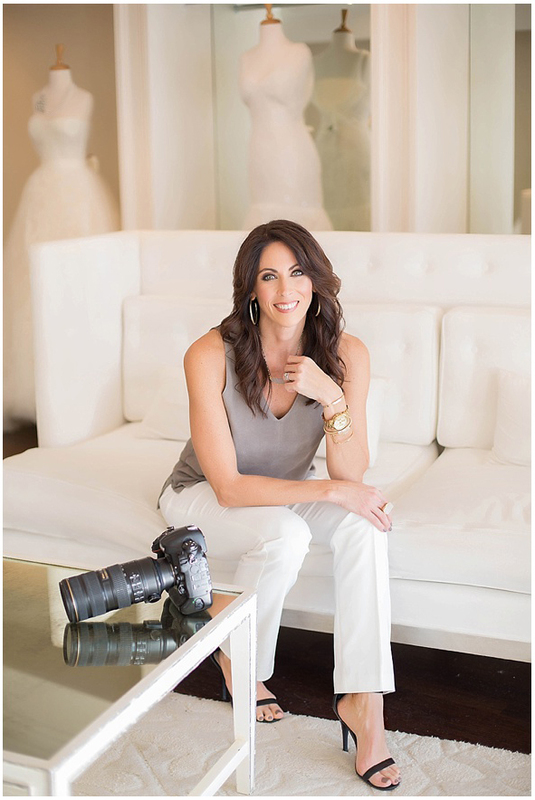 She has photographed professional athletes, radio personalities, authors and musicians, and served top retailers, restaurants, advertising agencies, interior designers, contractors, magazine publishers and non-profit organizations. Heather is known for the quality of light captured in her images, giving viewers a peek into the souls of the people and homes she photographs, while highlighting the details that matter to her clients. When Heather’s not behind the camera, she teaches pilates, and enjoys running and spending time outdoors with her husband, two kids and their chocolate lab. Be sure to check out Heather’s blog and social media sites, where she posts current work. 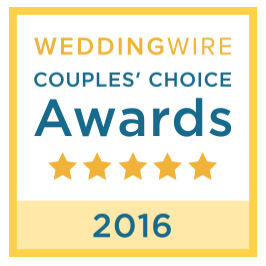 You can find reviews from real Brides on Wedding Wire. We moved to Nashville in 2016 for my husband’s job, after living my entire life in Birmingham. I had no idea how much I would fall in LOVE with Nashville. It won my heart very quickly. And between singer/songwriter nights, pro sports events, and street festivals, there’s always something fun to do. But, Birmingham will always be home, where my roots run deep. I love spending time outdoors with my husband, daughter, son and our British chocolate lab, “Scout”, who is also my running buddy. I’ve been a certified fitness instructor for over 26 years and my favorite classes to teach are pilates, cycle and HIIT. I swear by a good sweat to keep the creative juices flowing and to have enough energy to be a Wife, Mom and run a business. If I wasn’t a photographer I would want to be an interior designer, so I get my fix by shooting Interiors for magazines, designers and contractors. I’m a little obsessed with paint colors and might stalk a job site for paint can formulas if I like what I see going up. I love boots and jackets. I don’t think a girl can have too many. My husband marvels that he has no room in the coat closet. My favorite color is turquoise. It makes me calm and happy like blue skies, aged copper, and being near the ocean anywhere along Highway 30A in Florida. I enjoying riding country roads to see what interesting barns and fields I can find to photograph. Old barns sitting lonely in a field with weathered wood and peeling, chipped paint have a story to tell. I want to travel more and The Maldives and Santorini Greece are tops on my short list. I’m thrilled that I’ve had the opportunity to shoot in France and London for a client. Have camera, will travel…gladly! I’m not a very good cook — seriously! Just not my gift. It’s a good day when I cook something that my husband does not have to rescue. I prefer to eat out…every meal…except breakfast. I can do breakfast food! I crave grilled fish tacos and I’m a snob about them. My favorite places to eat them in Birmingham are The Grand Bohemian Hotel and Bar Taco; but the best ones I’ve ever had are in Las Vegas at Diablo’s. Don’t forget the Avocado! My favorite Bible verse is Proverbs 3:5,6 — “Trust in the Lord with all your heart, and lean not on your own understanding; In all your ways acknowledge Him, and He shall direct your paths.” He’s always been faithful to keep that promise. I enjoy music of all genres, but country music and singer/songwriters like John Mayer, Matt Kearney, James Bay and Johnnyswim are probably what you would find me listening to editing or driving around in my car on any given day…unless my teenage daughter is in the car. My workout playlist might surprise you though. Gotta change it up to keep things interesting. My career dream is to document behind the scenes life of a musician while on tour. I guess I’m now in the right city to pursue that dream! If my photography fits your style, give me a shout! You are an Inspiration! A true Gem! What a talent in so many ways and I’m thankful I can call you, “friend”!